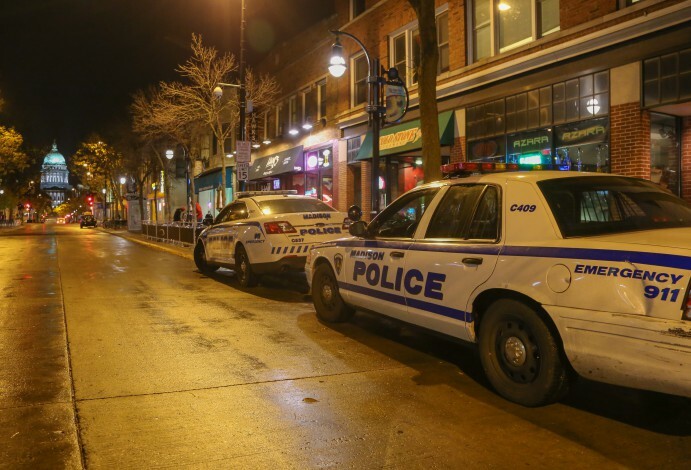 Madison Police Department responded to a call early Wednesday morning on the 500 block of State Street. The suspect, a thin black male wearing a plaid shirt, light jeans, dark shoes and a baseball cap punched a visiting French citizen in the head after the victim stopped to talk to some people, according to the MPD incident report. The Madison man did not want some too, and the suspect and his friend fled when the police were called.